Atlanta, Ga. (March 1, 2016) – Fitness Interactive Experience (FIX) and Strategic Health Services (SHS) announce a partnership to bring story-based fitness challenges and day-to-day exercise experiences to SHS wellness members throughout the U.S.
SHS has a comprehensive wellness solution that includes a robust online and mobile portal, targeted health coaching, claims analytics and reporting, and strategic wellness consultation to help employers develop the often elusive culture of wellness so important to growing and sustaining workplace wellness. SHS’s wellness strategy puts hospitals at the center of preventive care and offers a unique reseller platform. Health systems connect with local employers to deliver wellness and develop healthier communities, as well as drive new patients back to their hospital networks. “We are pleased to expand our wellness solution to employers and members seeking to increase participation and get employees fully engaged in a fun and social environment, and not have to think about exercise as another ‘to do’ item,” says Chris Caramanico, CEO, Strategic Health Services. Strategic Health Services (SHS) links employers to hospitals by putting the local health system at the center of the health and wellness. Employers reduce their health care costs, hospitals drive new revenues from increased patient volume, and communities get healthier. 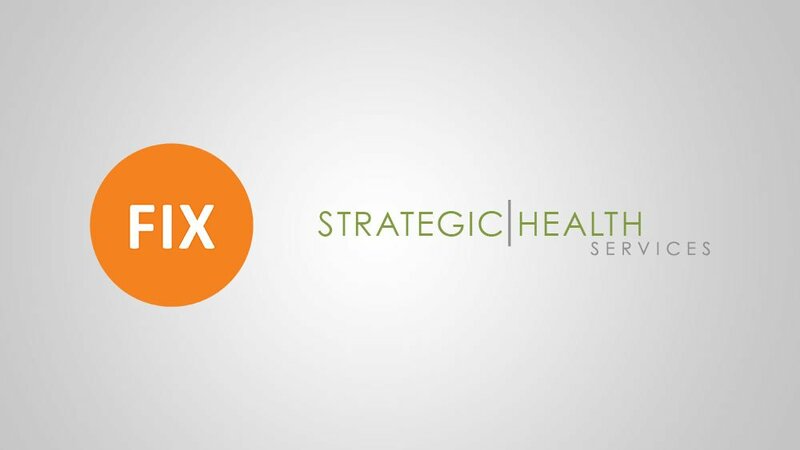 SHS offers employee wellness, unparalleled sales and marketing outreach support, health coaching, and a comprehensive back office solution. SHS’s private-label technology helps employees change lifestyle-related behaviors, improve health, and sustain long-term health and wellness. Contact Susan Plumer, VP Healthcare Sales, at 847-337-3633, email splumer@strategichealthservices.com or visit www.strategichealthservices.com to learn more.